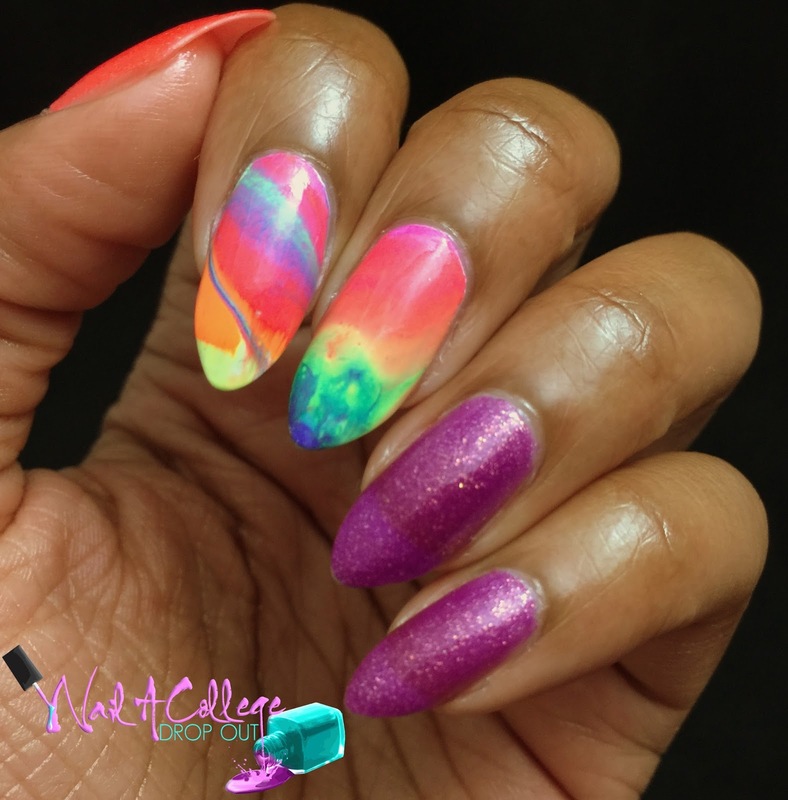 Yes, more neon nails! 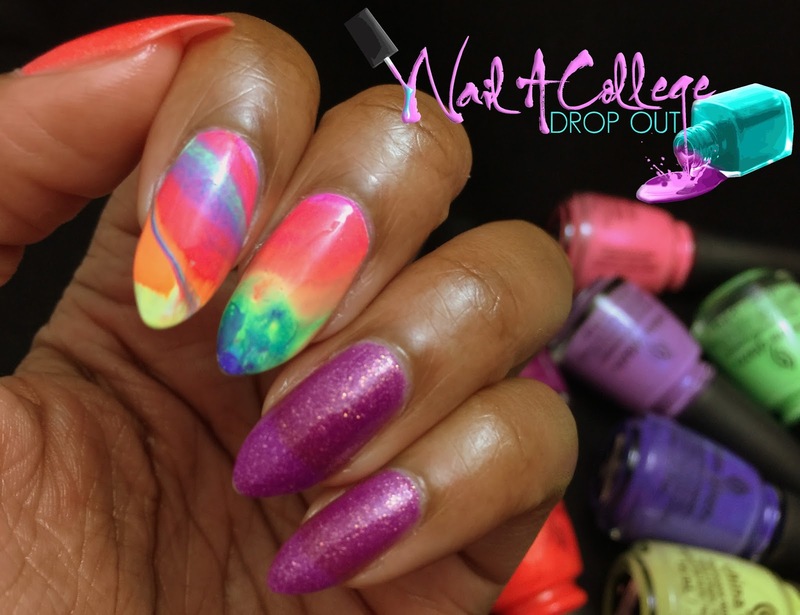 But this time using the entire China Glaze Lite Brites collection. That's right, I used another 12-piece set for one mani. For my index and middle fingers I used every shade with the exception of Papa Don't Peach and We Got The Beet. As an avid neon nail polish fanatic, I have got to say how impressed I am with this collection. Both in formula and variety. And of course I have favorites. What are they you ponder? 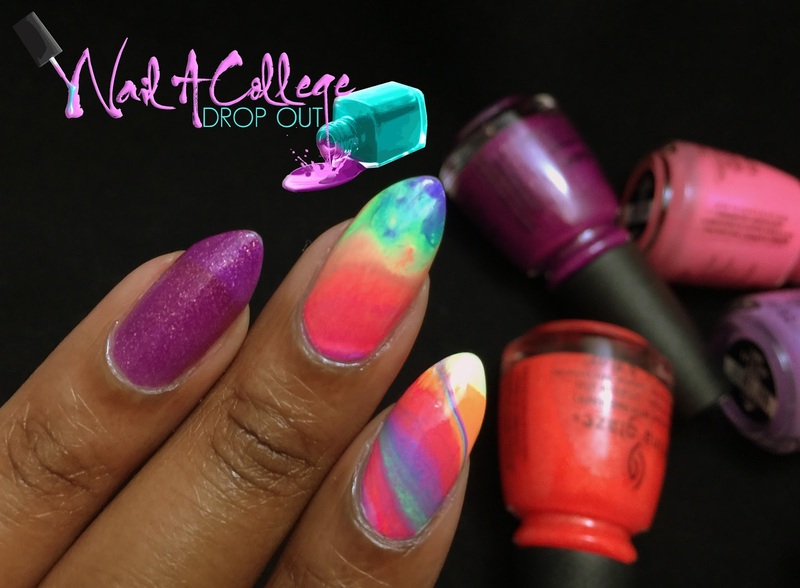 Papa Don't Peach and We Got The Beet as seen on Snaphat & Twitter (both are DropOutNails by the way). Oh, just me geeking out about nail polish on snapchat. 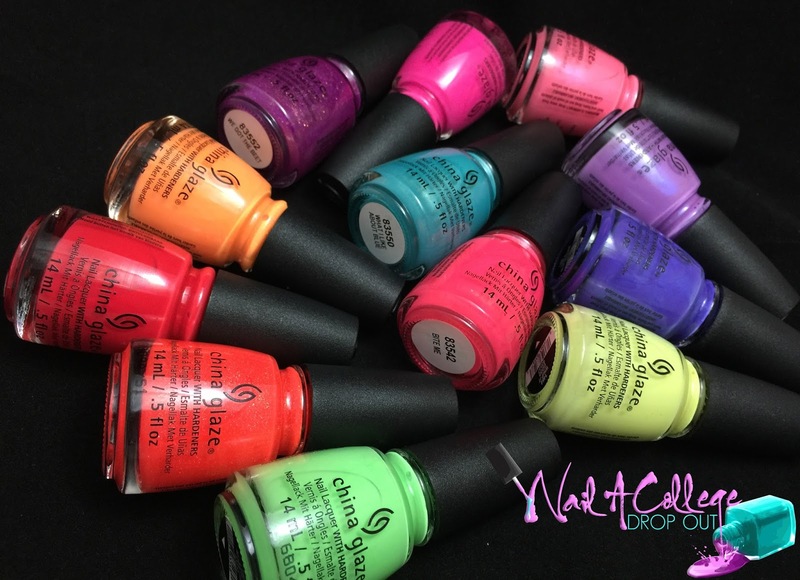 To get the full scoop on China Glaze Lite Brites, the press release is still live. You can catch HERE, it contains where you can get this collection and full color descriptions. Will you be wearing any of this collection all #summer16? Let's chat in the comments.